Make yourself at home! 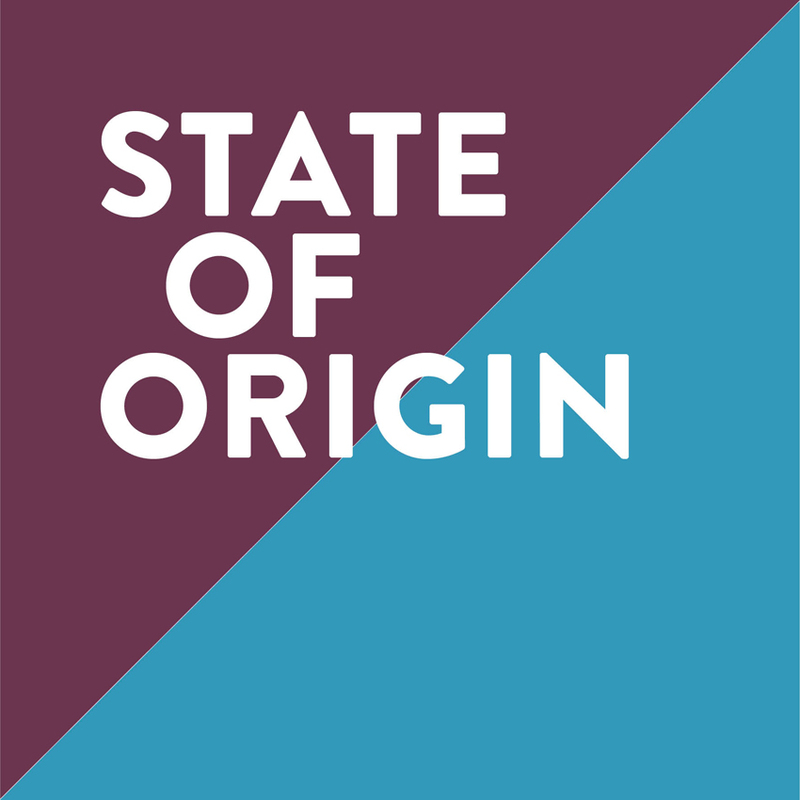 Round up your mates, get comfy in the backyard and gather around our 45cm super sized New York style pizza + wings + jugs of beer for State of Origin. Book a table now to watch all the action.